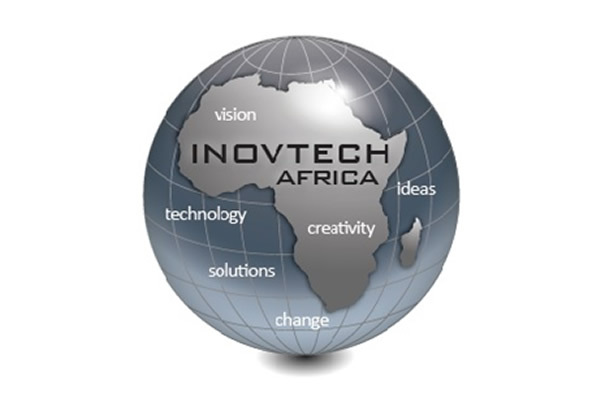 INOVTECH AFRICA Ltd. represents exclusively several Israeli technology manufacturers in the African continent. We have distribution channels for those technologies in more than 10 countries in Africa and our own office in Kenya. We provide sales and technical training to our local channels in the continent. Today, our main focus is in different fields like Audio Visual solutions (Kramer Electronics). Security and Medical devices. Kramer Electronics is a Manufacturer of professional audio visual solutions. With more than 37 years in the market and 25 offices in the world, it is one of the leaders in this industry with more than 1200 products. In the Education market, we offer Audio Visual solutions based on Kramer products that improve the teaching-learning experience for teachers and students as well. Our products are installed already in several education institutions in Africa like School of Medicine University of Nairobi – Kenya, Witbank University, Stellenbosch University – S. Africa, ASHESI University Accra, Knust Kwame Nkrumah University of Science and Technology Kumasi, Central University Accra – Ghana, Lagos School of Business – Nigeria, International Community School of Abidjan – Ivory Coast, Makerere University, Uganda Management Institute, Victoria University – Uganda just to mention some of them. Our CEO, Raul Novick, has a successful career with more than 14 years’ experience on business development in the African continent, opening new markets and growing business for the companies he worked with. Our goal is to bring the state of the art technologies from Israel to Africa, in order to improve the life of millions in the African continent.